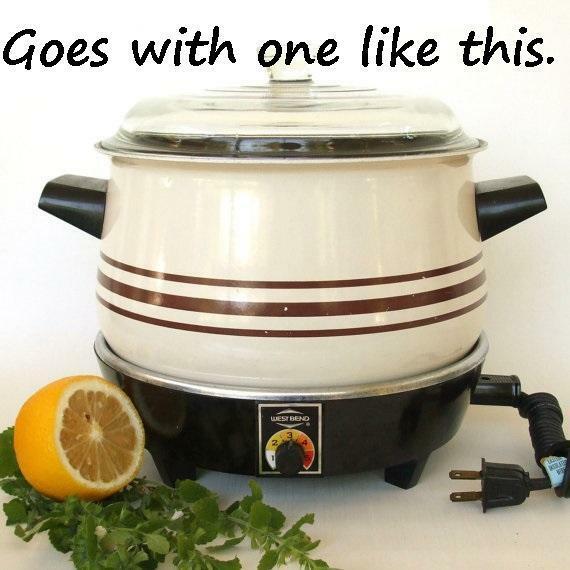 I am offering a vintage West Bend Lazy Day slow cooker knob, which fits Kitchen Craft slow cooker / crockpots. 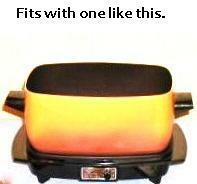 This West Bend Lazy Day slow cooker knob is chip- and crack-free. 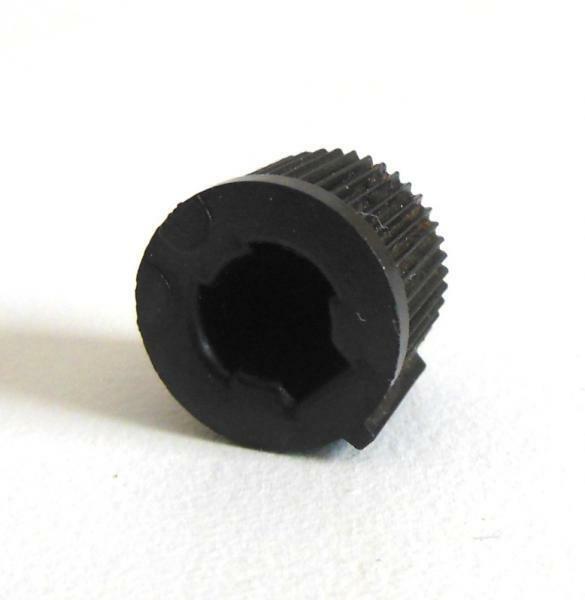 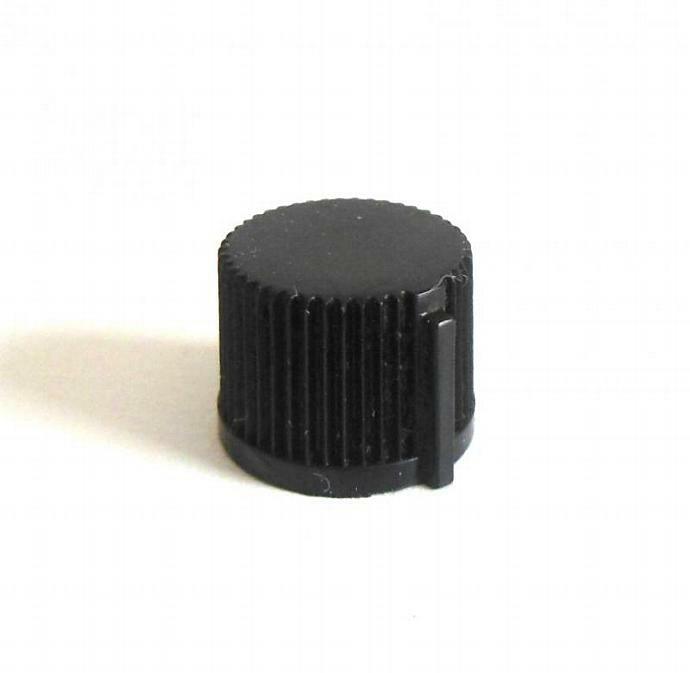 "Add Shop to Favorites" via the link on the right to get first dibs on more hard-to-find vintage kitchenwares from Laura's Last Ditch, then "Add to Cart" to make this vintage West Bend Lazy Day / Kitchen Craft slow cooker knob replacement part your own.